Duxbury Bookkeeping is an operation of Canopus Research Inc. and is managed by Managing Director Elizabeth Ann Loftus Zachmann. Ms. Zachmann has nearly three decades experience in bookkeeping and accounting and is a high honors graduate (Bachelor of Science in Business with a concentration in Accounting) of Bridgewater State University. 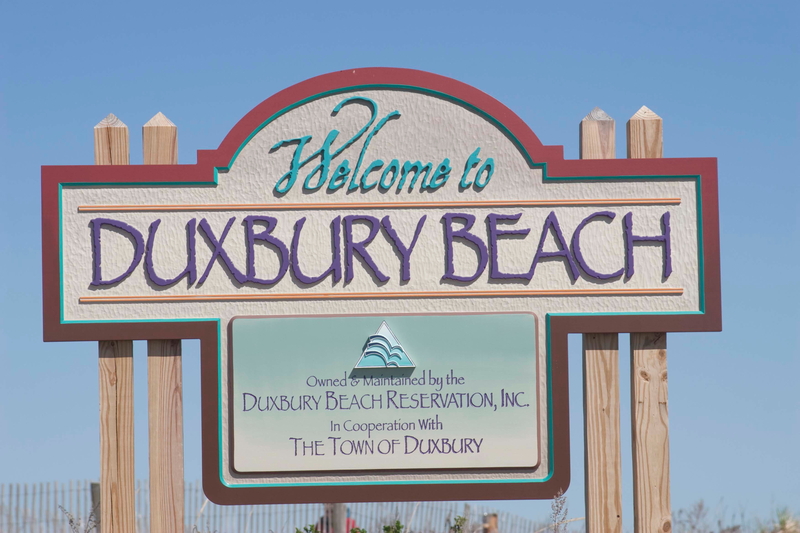 Duxbury Bookkeeping is located in Duxbury, Massachusetts. The phone number is 781-934-9800 (ask for Elizabeth).